It is used for cover the holes of sink, made of metal. 1. Delivery Lead time: We'll send out your order within 40days after receiving your payment. 2. Quality Guaranteed: Professional Quality Controllers to supervise the production to make sure our quality is the best. 3. Various styles: More than 100 different styles stock to catch the market demand and we will update our inventory in time. 4. Order requirement: MOQ 5000 equirement. 5. Advance tech: Global leading professional manufacturing of bathroom accessories,our factory build in 1987. 6. 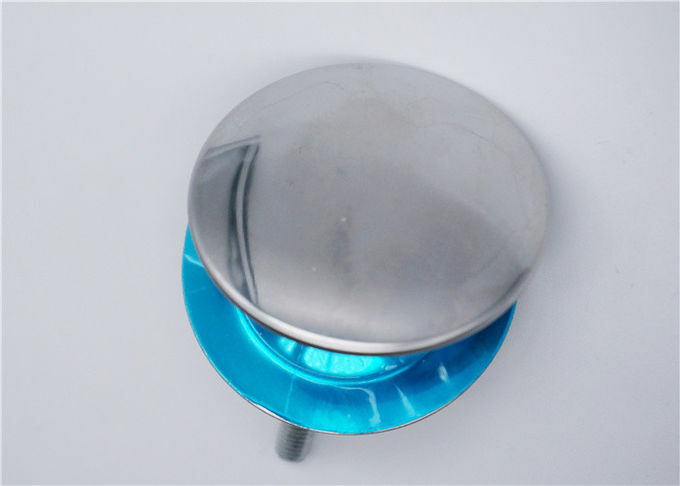 Product quality: With QC to check the goods quality ,and also if bad quality ,we will refund . 7. 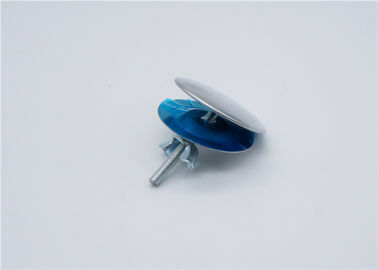 OEM/ODM order are warmly welcomed.